Butyric acid, often butyrate, enables the scent of sour butter to be detected by the nose. The malodorous properties of butyric acid makes it a primary component in stink bomb manufacture. Butryic acid is a primary component of human vomit and the cause of its foul smell. 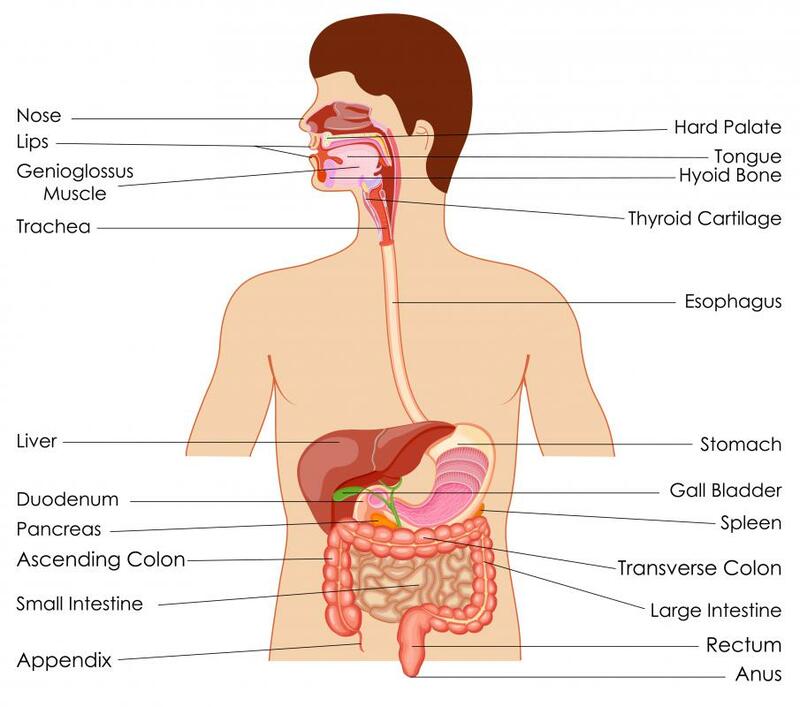 Humans have butyric acid in their digestive tracts, and it is one of many stomach acids that breaks down food. Butyric acid, also known as butanoic acid, is an oily, colorless chemical with the formula CH3CH2CH2-COOH that occurs in many dairy products, particularly milk, and is also a byproduct of fermentation in many cases. It tends to have a somewhat rancid smell when isolated, and is the primary cause of the foul smell associated with human vomit and flatulence. It is a common addition to stink bombs for this reason. Some of its derivative chemicals and esters are sweet smelling, though; a lot depends on presentation and precise chemical composition. The acid is a liquid at room temperature and is made predominantly of fats. It freezes at 17.8°F (about -8°C) and boils at 326.3°F (163.5°C). Despite its stability, the acid is susceptible to hydrolysis, a chemical process where water molecules get separated down into isolated hydrogen and oxygen atoms, taking with them most any cells to which they are bound. In fact, the acid gets its name from the Latin word butyrum, or “butter,” which is where it was allegedly first discovered and isolated. 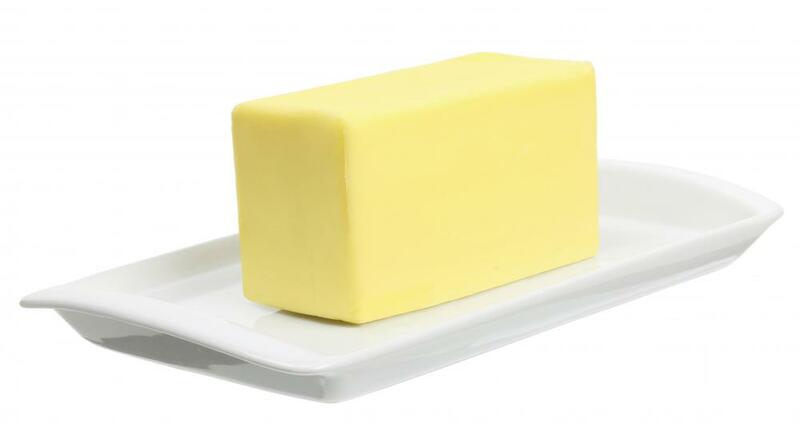 Butter is generally up to 4 percent acid, and when it spoils hydrolysis breakdown causes it to emit a foul sour smell. The same smell is associated with most any spoiled dairy products. This compound is prepared on a large scale by the fermentation of starch or sugar. Fermentation uses microorganisms and takes place under conditions where there is no oxygen to transform the glucose in these compounds. The microbes gain energy from this process. Less energy is produced than if the compounds were transformed in the presence of oxygen. Various species of bacteria also make it as a product of fermentation. These sorts of bacteria typically thrive in places where there is no oxygen, such as the rumen of cows and goats. The rumen is a special digestive organ that helps with the degradation of plant compounds that would otherwise be extremely difficult to break down. Bacteria within the organ generate butyrate from the plant fibers they consume. This is also one of the main reasons the compound appears in dairy products like milk, butter, and most yogurts. In many cases it is also produced as a side product in some marine sediments. Humans have this acid in their digestive tracts, too, and it is one of many stomach acids that helps break down food for energy. The colon also produces it as a byproduct of some types of fiber digestion, particularly oats and raw bran. Many experts say that this acid is the main reason human gas and flatulence smells bad in so many instances. 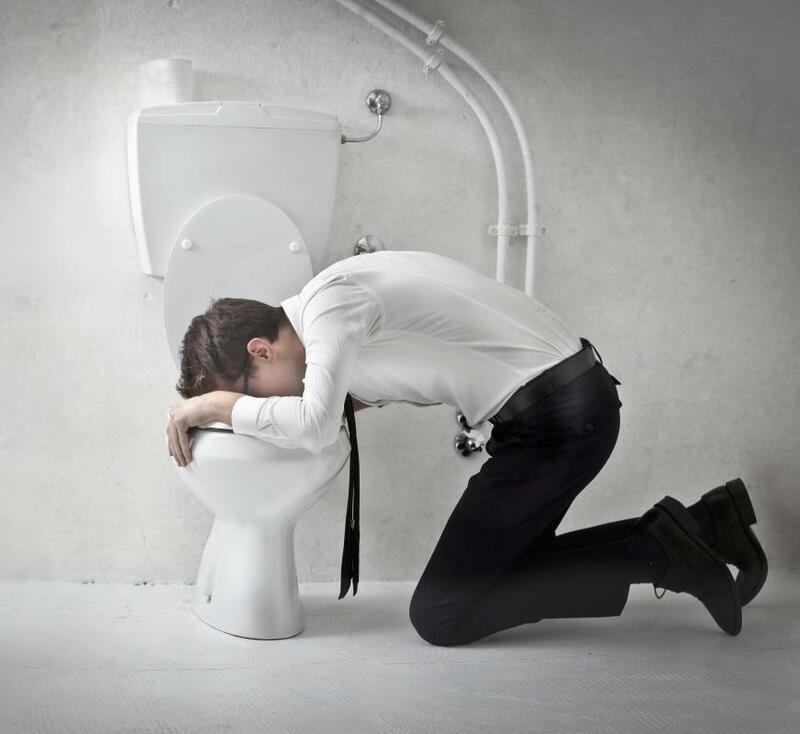 The acid is also often a chief component in vomit, and is usually responsible for its distinctive soured smell. The acid's foul smell has led to its use in the composition of stink bombs and tools used by police and political activists in many parts of the world. Stink bombs are also used in various protests, usually as a way to cause damage to property or to shut down services, even if just temporarily. Acid attacks have been well documented in abortion clinics, for instance, and against whalers and whaling boats. When carboxylic acids are exposed to certain alcohols or phenols they typically break down and form slightly new structures known as “esters.” This happens to butyric acid under a number of circumstances, and the results — while chemically similar to the original — are often very different in terms of properties and basic features. When this happens to butyric compounds, the hydrogen group of the COOH is replaced with an organic compound to make an ester known as a butanoate. 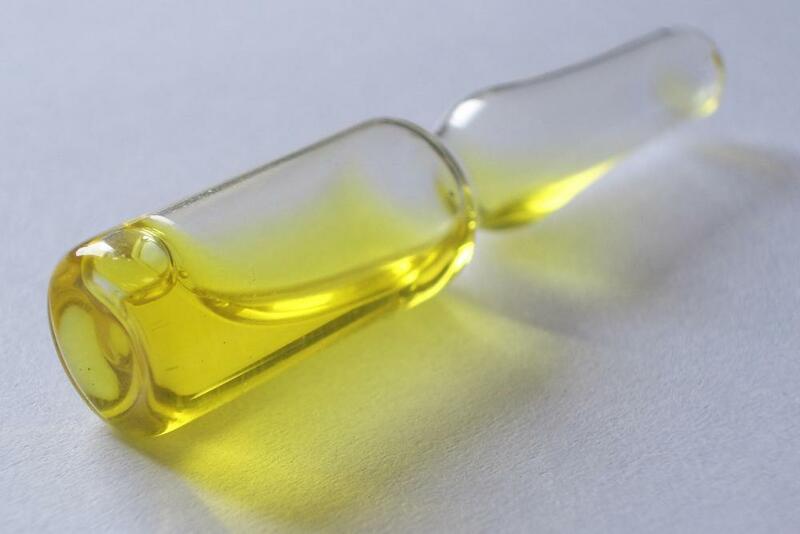 These sorts of compounds are found in many plant oils and animal fats, which makes then relatively common, and they typically have very different properties. In particular, they generally smell and taste pleasant, which has made them useful for the food and perfume industry. Another common chemical derivative is phenyl butyric acid. This compound is used as an intermediate in a number of chemical processes. Indole butyric acid, for example, is a plant growth hormone that causes shoots to grow roots and helps speed the delivery of nutrients to cells. What Is Cellulose Acetate Butyrate? What is the most biological active form of butyrate: free, salt or esters? @dinoleash: The use of butyric acid for prevention of colon cancer is very questionable. Butyrate is known to have anticancer, antitumor, pesticidal, and nematicidal properties. (Nematicide kills nematodes or worms). Butyrate’s role changes depending on its role in cancer cells or normal cells. This is called the “butyrate paradox”. The butyrate inhibits colonic tumor cells and promotes healthy colonic cells. Basically, we just don’t have enough information, as the studies are still going on. Hopefully, there will be a conclusive answer soon. Does anyone have any information on the research that has been done on butyric acid and its use for colon cancer prevention?